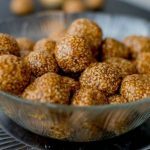 Since everyone is fasting these days for navaratri, we have listed few sweet dishes here which will be a treat to your taste buds. 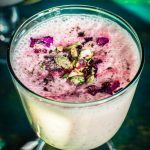 These delicious kheer and payasam recipes are great to have anytime…. 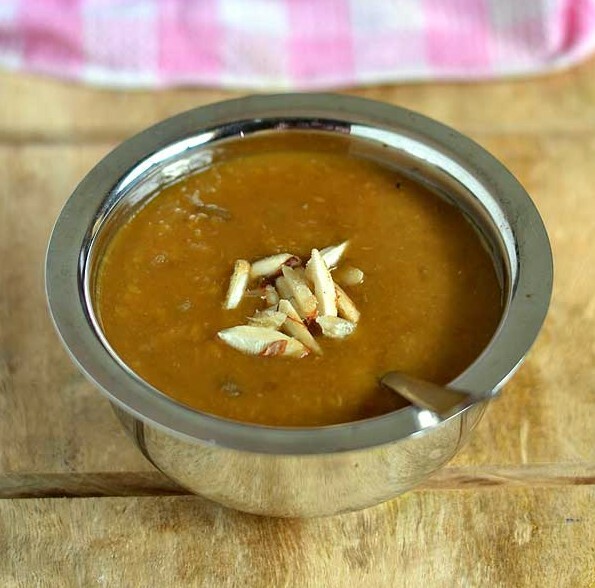 Sweet Patato Payasam– Peel and cut 2 sweet potato, now add a tsp of ghee in a pressure cooker and put 1/4th cup moong dal and roast it for 2-3 minutes. You can now add the sweet potato chunks and roast it too for sometime. Add 2 cup of water to this and pressure cook for 2-3 whistles. In another pan melt 1 cup jaggery along with some water. Once it’s done add this mixture to the sweet potato mix. 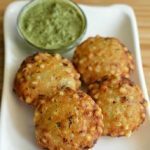 Mash this mixture completely and fry few cashew in desi ghee and add them to the mix along with cardamom powder. Once it’s completely cool add 1/2 cup cool milk to this mixture and payasam is ready. 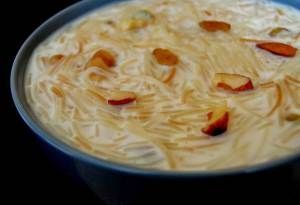 Seviyan Kheer – Take pre soaked 15-20 almonds and remove their skin. Take ghee in a pan and roast 1/3rd cup seviyan in it until golden brown. In another pan take a litre milk and add the seviyan in it, keep stirring it and cook until the milk reduces to half. In a grinder make a paste of soaked almonds, sugar and little milk and pour this to the seviyan. Remember to keep the flame low while doing this and switch off the flame after 2-3 minutes. You can also add saffron for color and taste. Garnish the kheer with fried cashew. Serve it when cool. 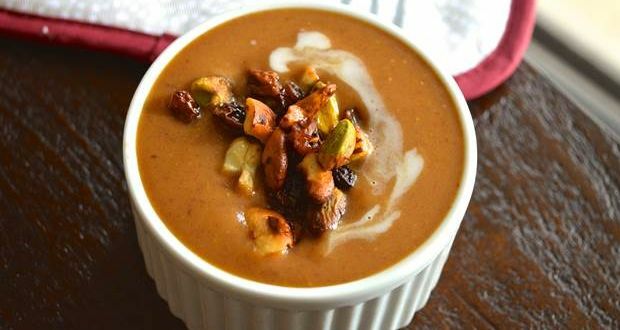 Dates Kheer – Soak seedless dates in 1/4th cup of warm milk for 20-30 minutes and grind them into a paste. Now take 2 cup milk in a pan and reduce it a little bit. Add the dates mixture to the milk and cook it for another 5-10 minutes on a low flame. 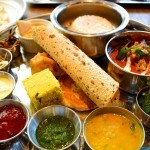 Garnish it with fried cashew and serve hot or chilled.